You’ll be quickly overwhelmed if you attempt to one fell swoop throughout your entire house. Of course, spring cleaning is far more than just relocating items and reorganizing furniture. The most necessary part of spring cleaning is performing a deep cleaning of your home and start over new. If you need to pack up and transport boxes, make sure you label as you along, so nothing got confused and mixed up with anything else. If you’re not looking to make this an all-day event, divide up the tasks! Providing individual jobs for each member in your family can make the entire process go by much smoother and allow everyone to get involved without having to decide what stays and what goes without any outside input. 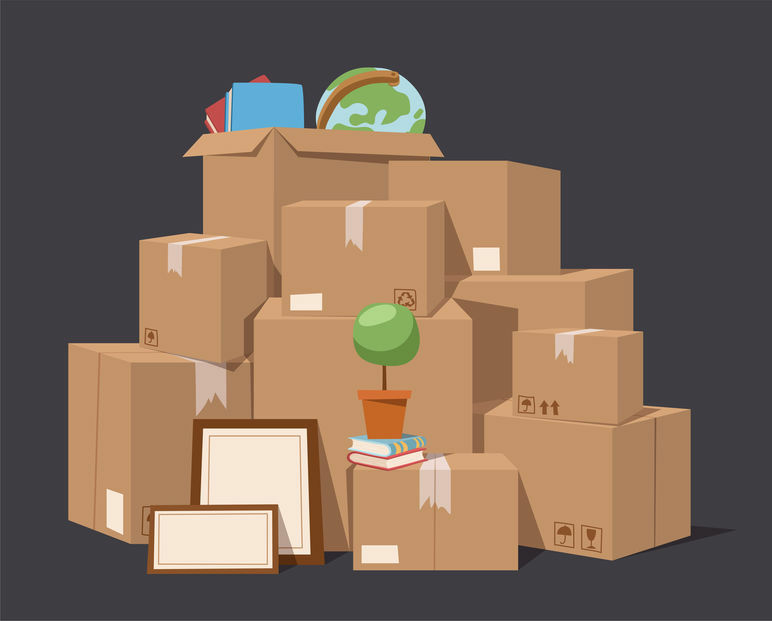 Your home is already housing the family, pets, and necessity items all year-long, so why not get rid of everything else? If you’re asking yourself this question, then you’re ready to do some serious spring cleaning in your home. Of course, you can go ahead and pile everything up in your garage, but that would defeat the purpose of de-cluttering your home seeing as it’s still part of your home. Not only is cleaning out the mess from your house physically satisfying, but it can be a form of therapy for everything else going on! Take your excess items down to one of our facilities, and we’ll help you with the rest. We have over 100 different size options for self-storage and amazing rates that you won’t find anywhere else. Storage allows you to keep a little piece of home away from home. During these few spring months spanning from March to May, bring everything you know you can live without but aren’t ready to part with down to one of our locations. We’re always happy to help our clients get the most out of their experience every time they walk through our doors. Self-storage has always been a popular commodity for homeowners worldwide to hold their items in a safe location away from home. For more information on our company, contact one of our four places!